It has become something of a tradition just before the holiday season for Canadian holiday carrier Air Transat and the Children's Wish Foundation to operate a Flight with Santa Claus. 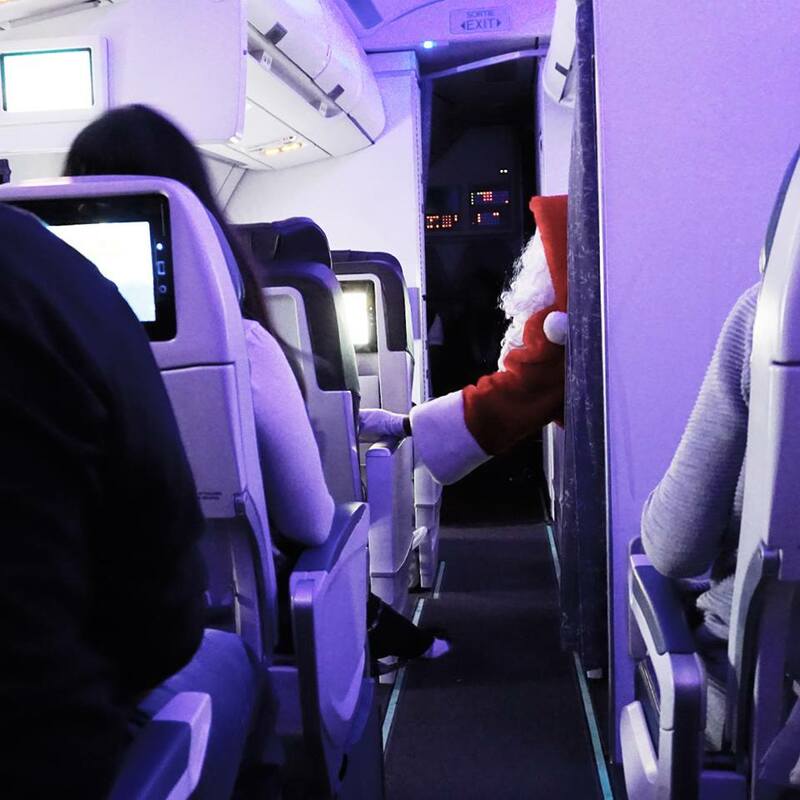 Hundreds of children were part of the festivities with the hope of finding Santa somewhere in the sky between Montreal, Toronto and Vancouver earlier this week. 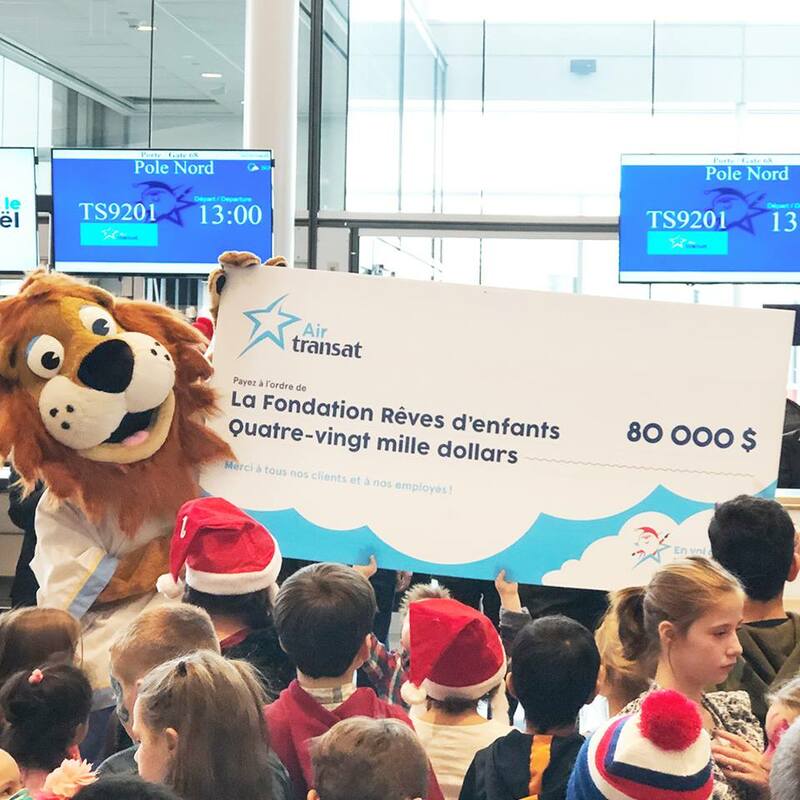 Upon their arrival, elves and animated characters welcomed children and their families at the Air Transat check-in counters at Montreal-Trudeau, Toronto-Pearson and Vancouver airports. 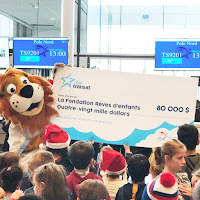 At the boarding gate, a number of activities awaited everyone before taking place in an Air Transat airplane. 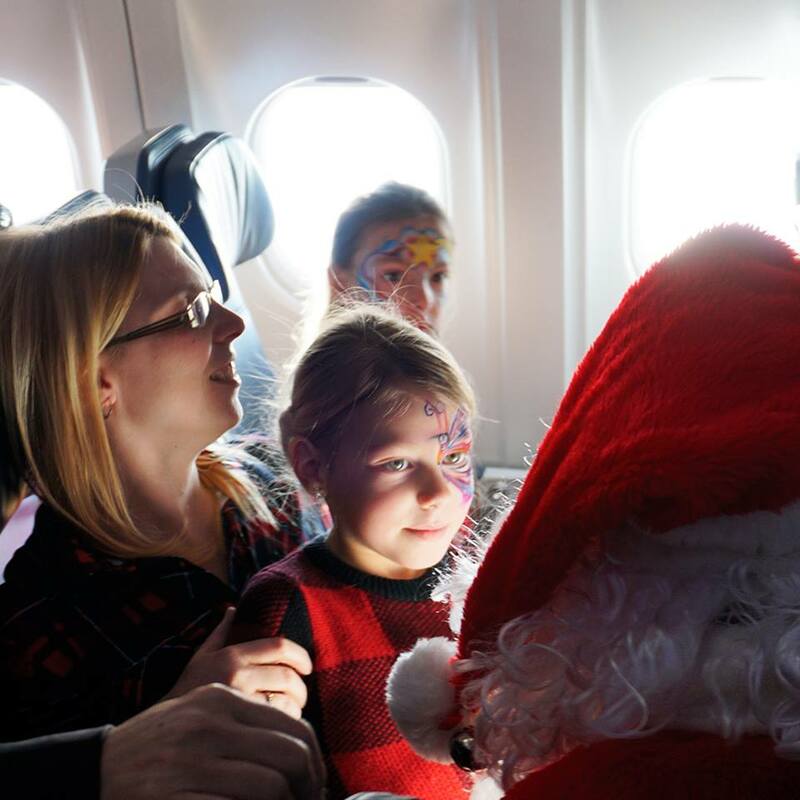 Shortly after take-off, mission accomplished: Santa himself appeared in the cabin, delighting everyone.